Our weekly roundup of literary news brings us to Guatemala, Mexico, and Poland. 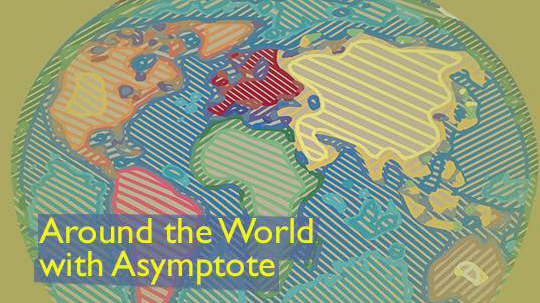 Wondering what is going on around the literary globe? You are in luck! This week we have reports from our amazing Editors at Large from Guatemala, Mexico, and Poland. Keep on reading! We’ve got new winners and new publications coming from Guatemala! F&G Editores just announced the latest winner of their biannual short-story collection award, BAM Letras, Marlon Meza with his book Coreografía del desencanto. Additionally, the jury suggested the publication of Hijos del pedernal y la brea by Gerardo José Sandoval and Voices aisladas by Mario Alejandro Chavarría. Sadly, the BAM Letras award, which has recognized the work of great writers such as Arnoldo Gálvez Suárez and Valeria Cerezo has come to an end, according to F&G Editores’ director, Raul Figueroa Sarti.